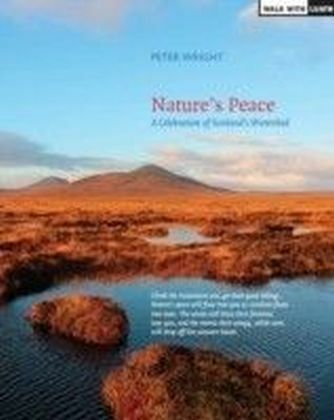 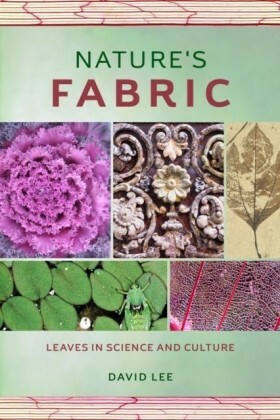 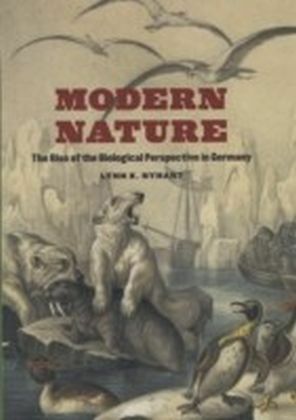 In Modern Nature,Lynn K. Nyhart traces the emergence of a ",biological perspective", in late nineteenth-century Germany that emphasized the dynamic relationships among organisms, and between organisms and their environment. 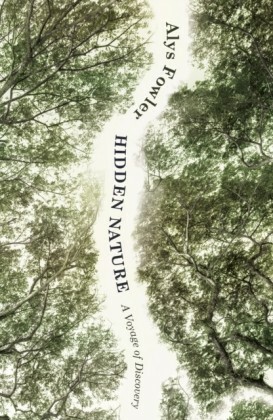 Examining this approach to nature in light of Germany's fraught urbanization and industrialization, as well the opportunities presented by new and reforming institutions, she argues that rapid social change drew attention to the role of social relationships and physical environments in rendering a society-and nature-whole, functional, and healthy.This quintessentially modern view of nature, Nyhart shows, stood in stark contrast to the standard naturalist's orientation toward classification. 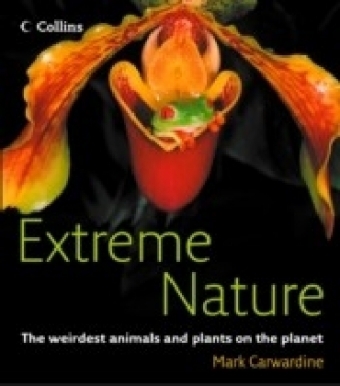 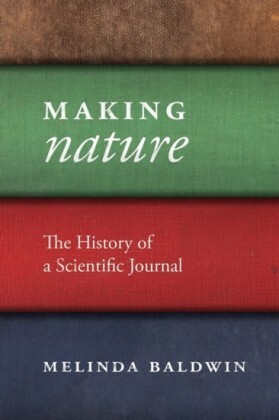 While this new biological perspective would eventually grow into the academic discipline of ecology, Modern Nature locates its roots outside the universities, in a vibrant realm of populist natural history inhabited by taxidermists and zookeepers, schoolteachers and museum reformers, amateur enthusiasts and nature protectionists.Probing the populist beginnings of animal ecology in Germany, Nyhart unites the history of popular natural history with that of elite science in a new way. 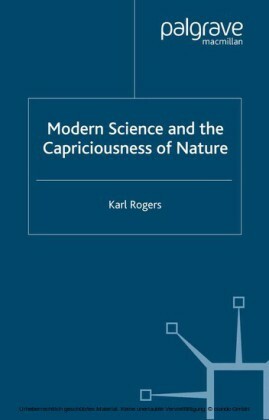 In doing so, she brings to light a major orientation in late nineteenth-century biology that has long been eclipsed by Darwinism.